Recently, there has been a lot going on in our city. Violence. Terror. Chaos. That said, I wanted to take this post to talk about giving back to our Dallas/Ft. Worth community. 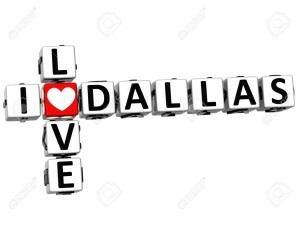 In a time where we need good, we need love, we need each other, let’s try to focus our efforts on truly helping one another out and trying to care for our city. Volunteering is a great way to not only get connected on our community, but to say “thank you” for what others do without being paid anything in return. Volunteering is done simply because you care and because you want to help other out. There are hundreds of wonderful agencies and non-profits that can benefit from volunteers such as local Churches, homeless organizations, the Goodwill, hospitals, places such as Habitat for Humanity and even local animal shelters. 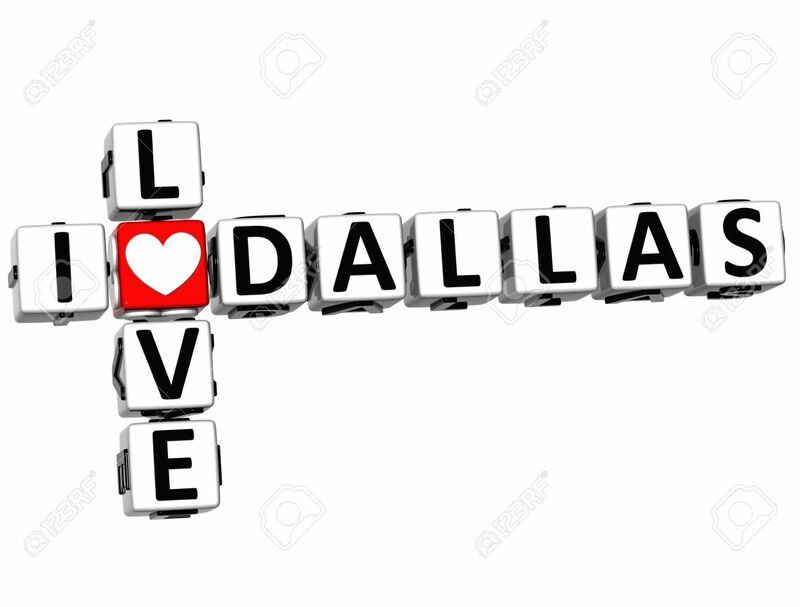 To find an opportunity that might fit your hours or needs, simply do a search for “volunteer in Dallas” or your local city and start to connect with organizations nearby. Say “Thank You” to those who serve. This might seem like a basic gesture but it does not happen often and should happen more. When you pass a police officer, or firefighter, or any member of the community that serves our city in uniform, please stop them and take a moment to say “thank you” for all they do to protect us and our loved ones. A smile and a few words can go a far way for these brave women and men. When you walk down the street, or stroll around White Rock, or venture downtown, have you ever noticed any litter or trash sitting on the street? Don’t simply pass it, pick it up and throw it away. I’m not asking you to pull off the highway and pick up litter, but I’m asking you to play your part in helping make our city beautiful and stay beautiful. Similarly, if you have garbage in your hands don’t throw it on the ground. Put it in a designated trash can. We’re all working together to keep Dallas and Fort Worth great cities! While some of these truly are small things, they can make a world of difference to people. We are all in a state of needing care and friendship as well as support from one another so I would like to encourage you today to do your part, to volunteer locally, and to say “thank you” to those that serve our city. Together we can make a change!